If anything, that mantra would best fit the world wide web and everything linked to it. And why shouldn’t it? As with the fashion industry, when it comes to the virtual world, a lot of trends simply come and go. So with several months already into the year 2017, you might well expect that many of those web design trends that have debuted or been in season the previous year is no longer the mainstream these days. You wouldn’t be far off mark if you think that way, but it’s also good to note that web design trends and fashion trends have a key difference; web design trends aren’t just all about visuals. So web design trends aren’t immediately rendered outdated and obsolete after a year, unless of course these designs no longer work for the majority. Floating elements, hamburger menus, parallax scrolling—all these became popular for some time until better design options have become available. While these trends faded in time, the trend for mega menus continues. Apparently, mega menus are still popular among web design experts and developers. Wondering why? This article will outline 3 key reasons your Magento store would benefit from having a mega menu. But first, what’s a mega menu? Basically, mega menus are a cross between the simple menu and the expandable menu. Instead of having to stick with a simple menu that allows you to access pages containing additional links, mega menus allow access to most of your site’s pages. How so? Unlike expandable menus, you no longer have to click on the mega menu to see the options. 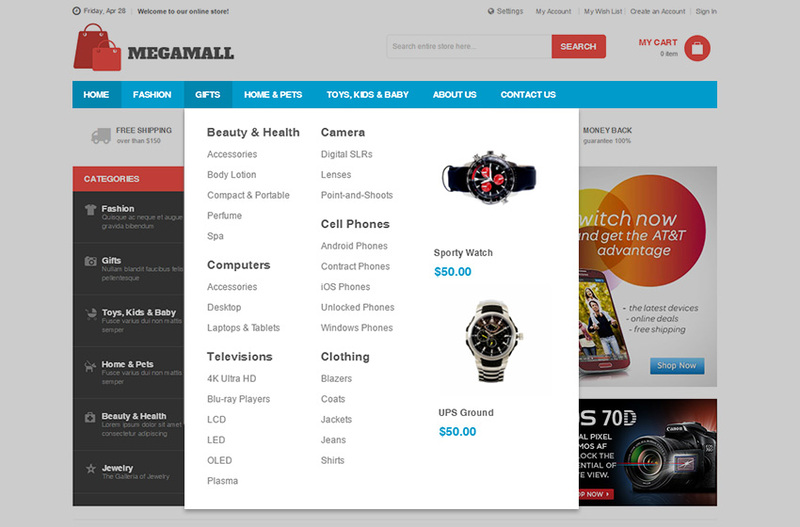 Mega menus are designed to display options on hover. The options are displayed in one large panel—grouped according to their categories and with icons and graphics designed to help the user navigate through the list. 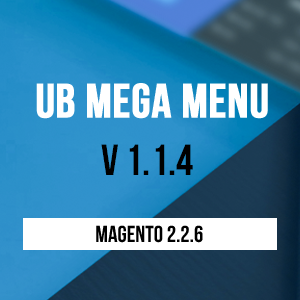 Just because mega menus are the trend in website design doesn’t mean that your Magento 2 store needs to have one. 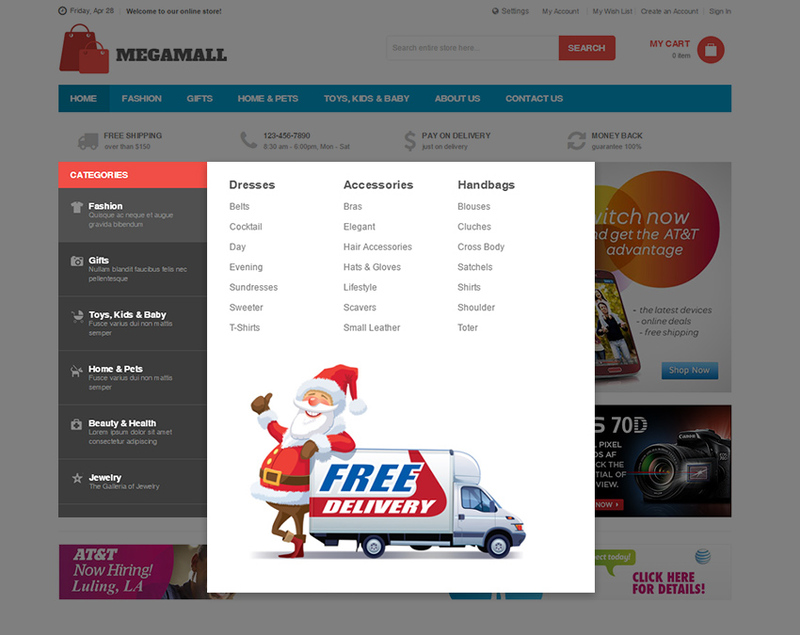 But believe us when we tell you that you’d be glad to have that kind of menu for your ecommerce. As an ecommerce site, you certainly want your site’s visitors to want to navigate through your page. After all, the longer your visitor stays on the site, the more chances you have for a conversion. 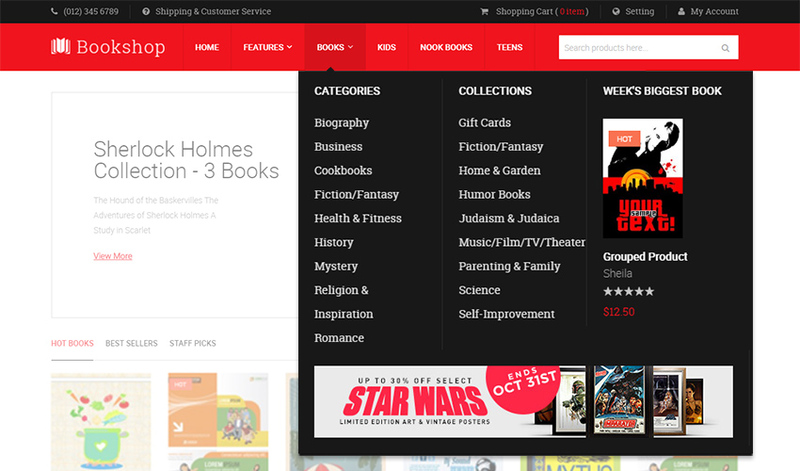 But here’s the thing: Web designs that aren’t user friendly will not encourage further navigation. Because mega menus cause fewer accessibility problems than other menu designs and are more convenient to use, these user-friendly menus encourage sales conversion. Other than mega menus affording ease of navigation to your site’s pages, these menus also add clarity to your site’s content. True, mega menus require more reading on the part of your user, but it also means being able to get rid of secondary menus so you could surface all relevant subcategories in just one display. Definitely helps your visitors to figure where to head over for more information. Who says mega menus are the trend simply because they make for easier and better navigation? The truth is that web designers have more reason to love this trend because it allows them to deal with the challenge of not overwhelming users with the amount of text on the menu in a creative way. And you do know how visuals play a big role in motivating visitors to go through your store’s contents. As an ecommerce site, you definitely have to maximize the advantages of the latest web design trends so you have the edge over your competition. 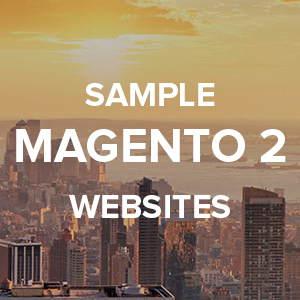 So while having mega menus for your Magento 2 store is already a good start in itself, don’t just stop at that. 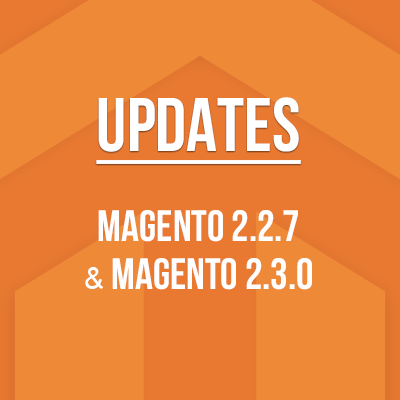 Learn how you could better improve your Magento 2 store today and earn the sales figures you aim for.